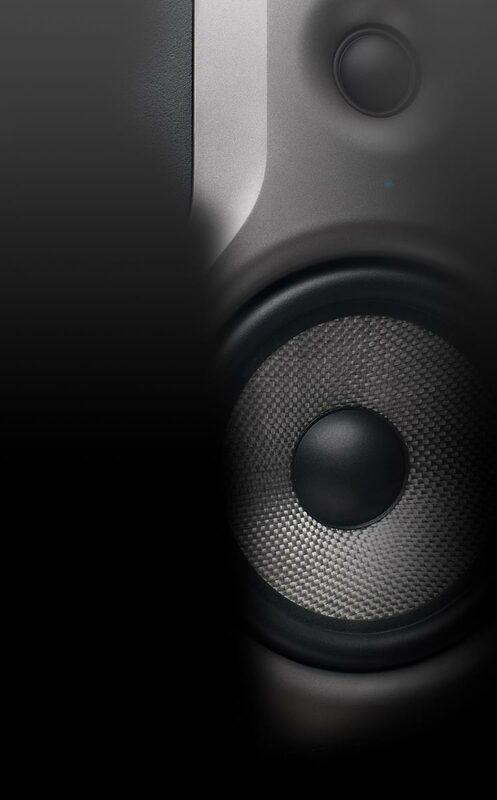 The practical wireless solution for the stage, podium or rehearsal room! 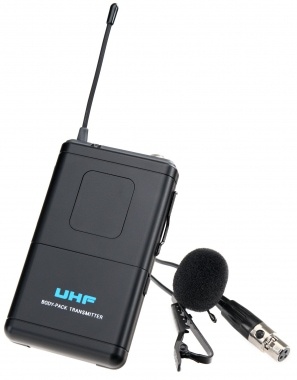 The UB-IK2 McGrey wireless bodypack transmitter is an ideal complement to the McGrey radio system. 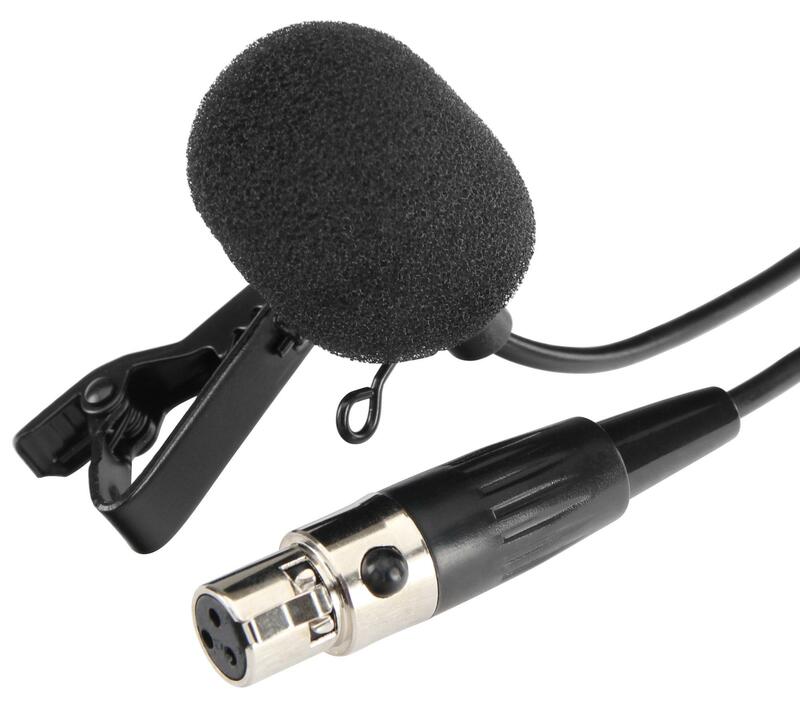 You can connect it to a headset, lapel microphone or with instruments with line-level signals, such as a guitar (with an optional cable) giving you freedom of movement. 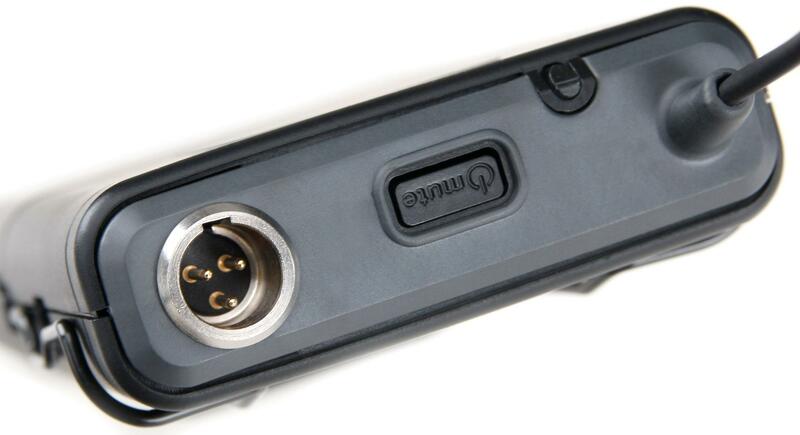 With its practical belt clip, the UB-IK2 bodypack transmitter can be securely attached to a belt, waistband or guitar, saving you space and keeping perfectly in place during your performance. 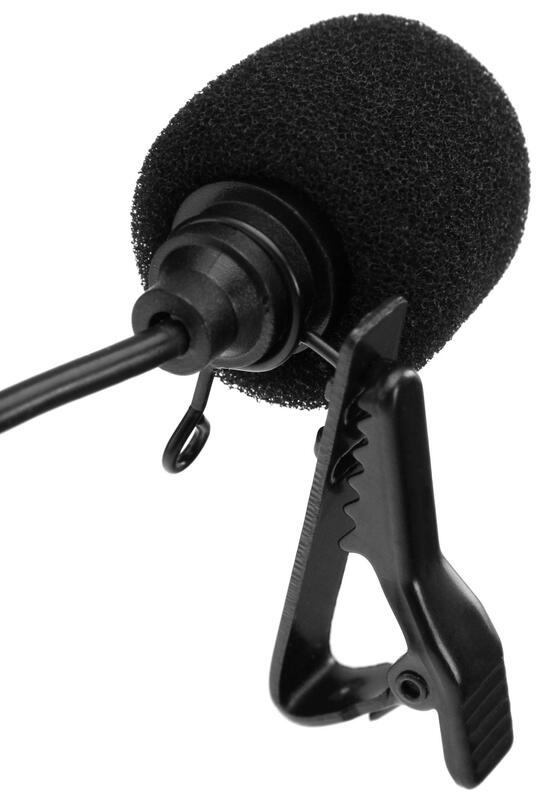 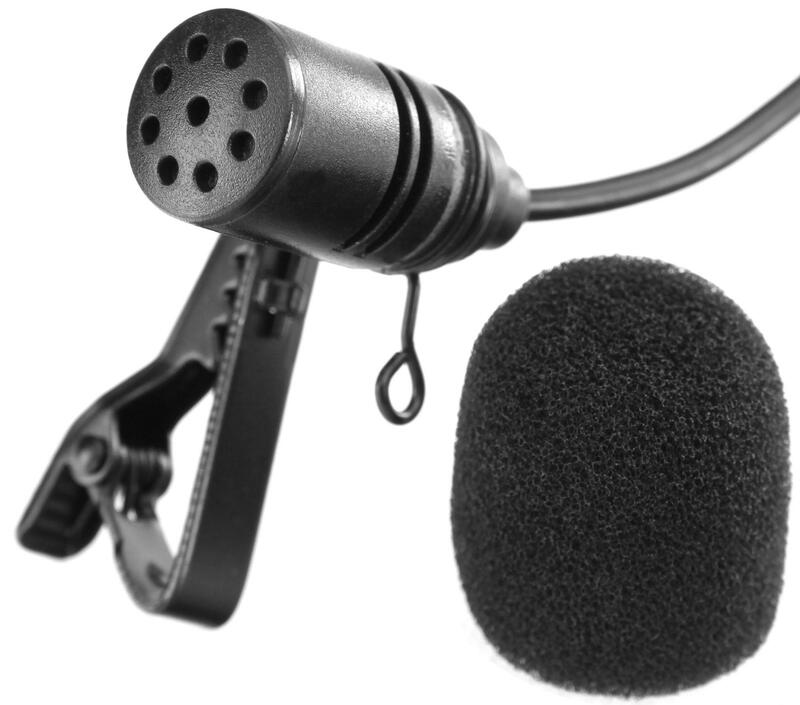 A vocal- and singing-optimized lapel microphone is included.